There’s me thinking I’m feeling strong, running well, and out of the blue I’m sidelined with my first injury in over a decade of running (yes, I’m that old!). Not the best timing, but it’s 12 weeks to UTMB so there’s still all to play for. Thing is, I haven’t had a running injury since I started triathlon in 1993! Injuries from falling over or crashing into stuff, yes. But from running? Not that I can remember. So despite knowing all the theory of rest, ice, compress, reduce mileage blah blah blah, I find myself in a novel situation and having to find alternative coping mechanisms to deal with this. It’s been 5 days and I feel like a junkie with withdrawal symptoms. Had an increasing pain in my left foot since last Thursday, after my first trail run since coming back from TNF100 Oz. I didn’t have any pain when running so carried on with my scheduled runs including the Passion Run at the weekend. The pain got worse with walking each day, enough to cause me concern as any soreness I get from running is usually gone the next morning at the very latest. Rest day on Monday – pain still there. 16 mile run on Wednesday – also missed .. finally manage to get an appointment with Simon Raftery at In Touch Physio. Going a little crazy by now from the enforced rest and worrying about lost mileage .. argh. Simon reckons it’s plantar fasciitis, with an inflamed posterior tibial tendon .. hopefully in the early stages and nothing torn, but no running till Monday … I’m losing 77 miles this week! 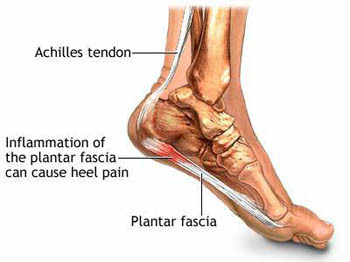 One of the main causes of plantar fasciitis is “repetitive loading on the feet from long-distance running, especially running downhill or on uneven surfaces”, and “shoes with poor arch support or soft soles” .. Guilty on all counts. 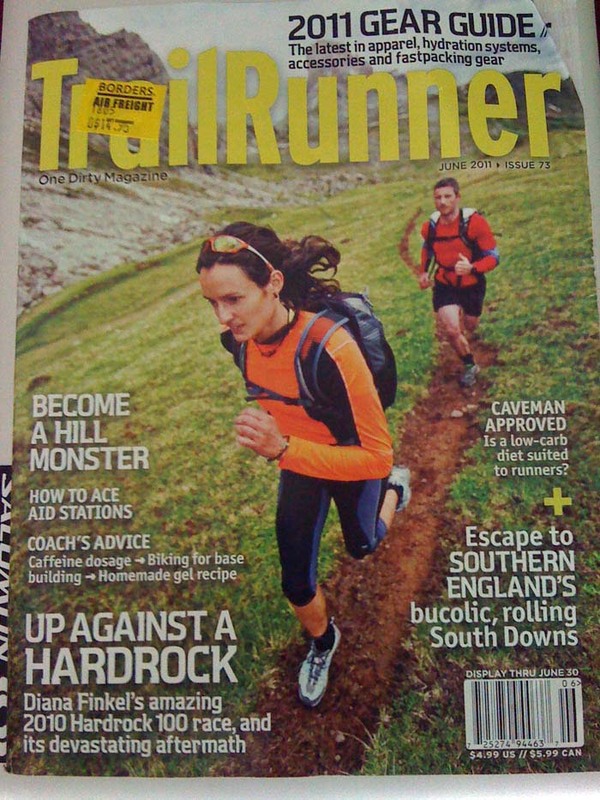 All this enforced rest means I have time to twiddle my thumbs and read the latest issue of Trail Runner ..
To add insult to injury, my lovely new Inov-8s have arrived .. the X-Talon 190s. Aren’t they gorgeous? 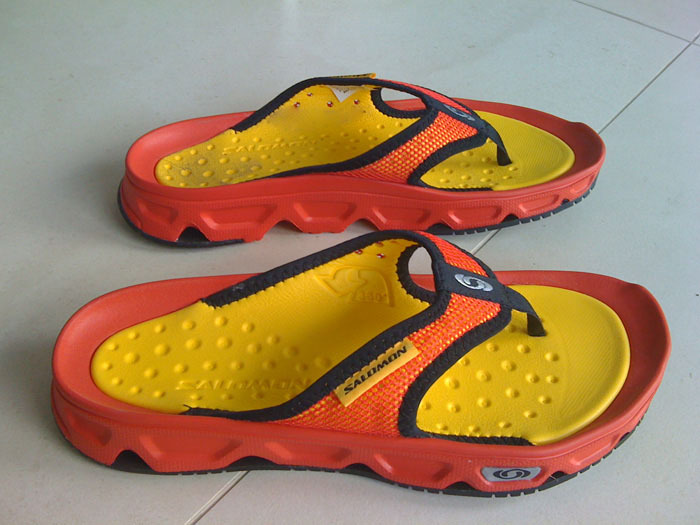 Inov-8 shoes will be available in Singapore from about next week at Adventure 21, other retailers to be revealed soon. Some of models here will be the Flyroc and the Roclite in men’s and women’s sizing, perfect for TNF100 Singapore in October! I’ve had the Flyroc for a while now, and it’s a great trail shoe, lightweight and very grippy. 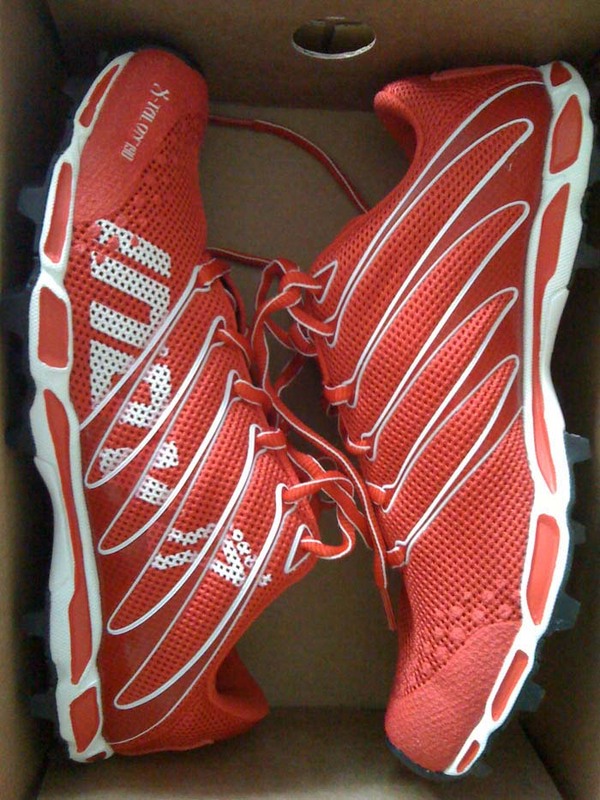 I’ll post a review on the X-Talons once I’m back on the trail .. can’t wait! So hopefully this is just a bump in the road (trail!) to recovery and the UTMB. I’ll post my report on TNF Oz and the Passion run in the next week or so. In the meantime, I’m stretching till my calves burn, hitting the gym, and planning my next long run .. whenever that may be! Hope everyone stays injury free and all the best for the Sundown Marathon this weekend!